The court says two inmates challenging the three-drug process failed to prove it poses an unconstitutional risk of pain and suffering. The court upheld a judge's ruling last year on arguments brought by condemned killers Alva Campbell and Raymond Tibbetts. 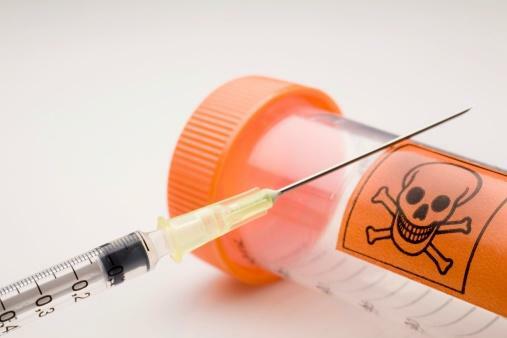 Ohio Governor John Kasich has set a new execution date for a death row inmate whose poor veins forced a stop to yesterday's attempted lethal injection procedure. 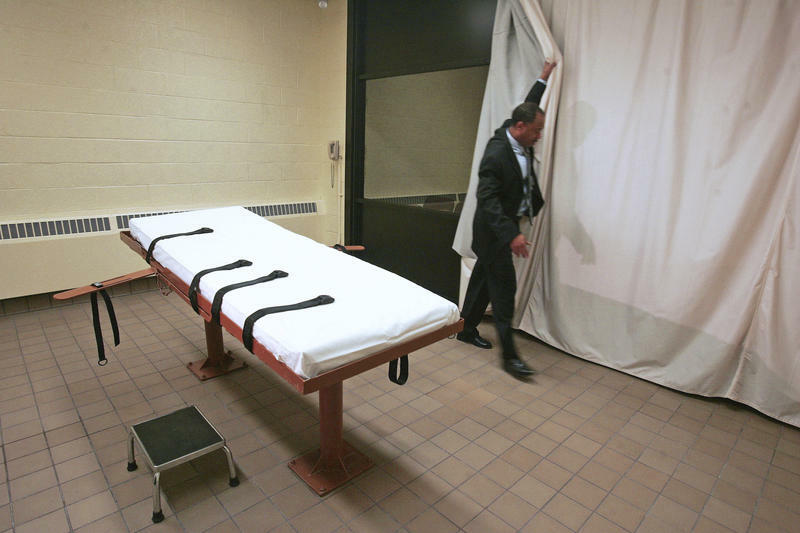 Attorneys for a death row inmate who argues he is too ill to be executed by lethal injection has suggested the firing squad instead. 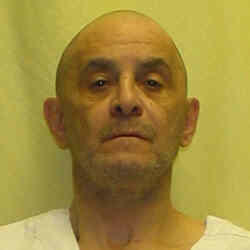 Attorneys for three Ohio death row inmates are asking the U.S. Supreme Court to delay their scheduled executions.